Riley Blake Designs, Christmas Delivery by Carta Bella. 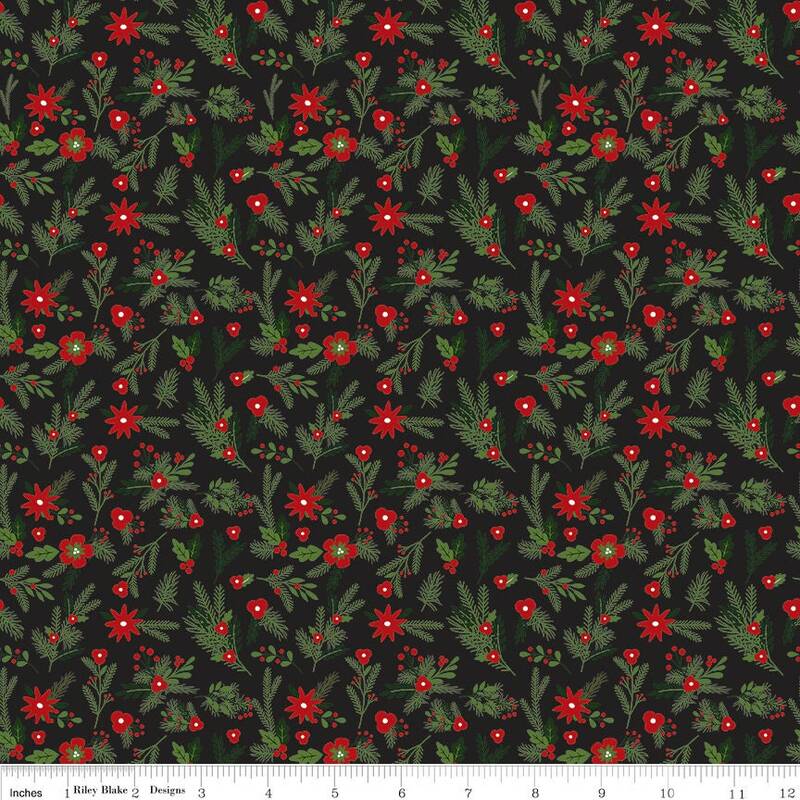 100% cotton, pattern C7332-BLACK, Christmas Delivery Floral Black. Beautiful fabric, great service and fast shipping! !